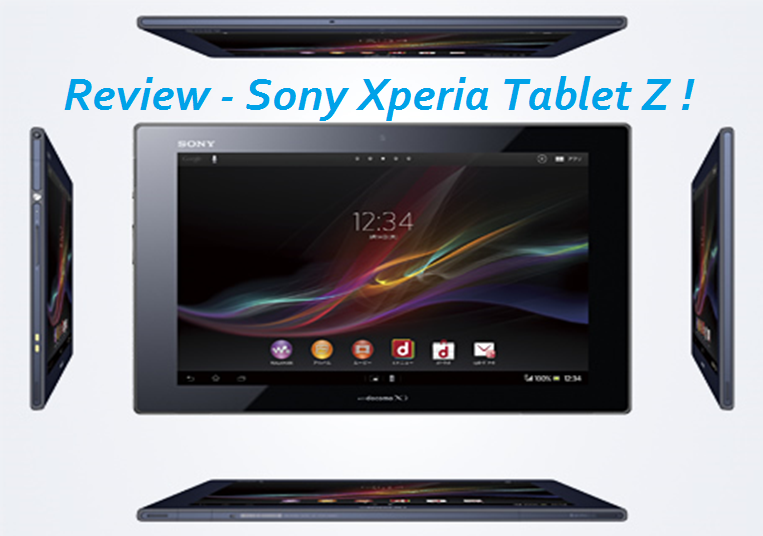 Sony Xperia Tablet Z - Review ! 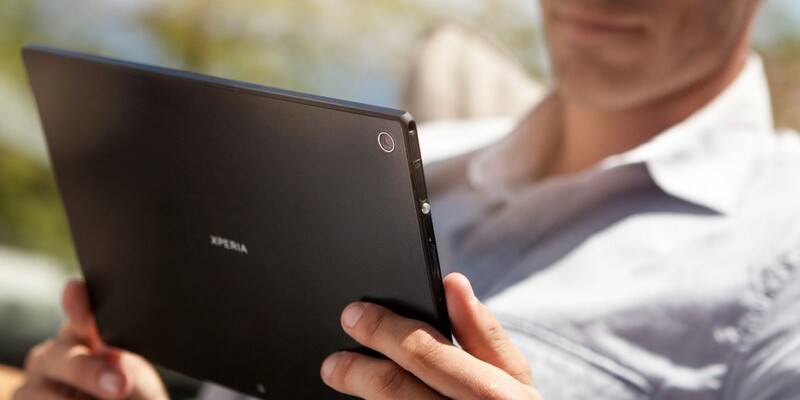 Sony Xperia Tablet Z – Review ! Thin, thoughtful, refreshing design, sharp screen, and high power gaming. All this at a premium price! 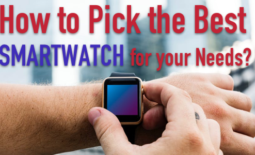 Though the device is loaded with awash of features, but the $500 tag is quite hefty especially when there are better alternatives available for $100 less. 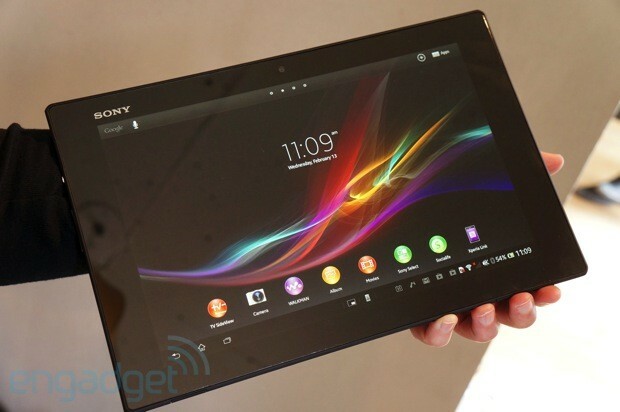 The Sony Xperia Tablet Z is the lightest and the thinnest tablet launched so far. It’s most appreciated fact being Sony does not skimp physical features at the cost of thinning the device. Device consists of expandable storage slot, MHL connection and two better than average cameras. What gathers more eyes is its impressive waterproofing. Tablet Z is fully waterproof. If immersed in half a foot of water for about a minute, after a quick towel-off, your phone will work perfect. The device is concatenated with slow Wi-Fi speed and applications take too long to load. Its default 16 GB storage is a bit to less to ask $500 for this pretty looking device. Compared to Nexus 10, it is slower and costs $100 more. Though a lot of features and aspects speak in for of this device, Google’s tablet is still a more opted pick choice. However, if you splash too much around water and believe that your device should work fine even after soaking it in bathtub for a while, there isn’t any better device. 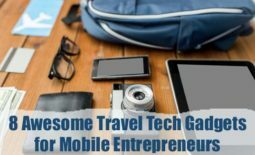 This guest post is contributed by Robert at Mytechgurus. 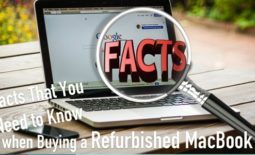 Get good Tips and tricks for resolving technical issues with computers and for computer repair. If you need additional technical support, you can contact My Tech Gurus. iOS7 : Makes it Worth Upgrading to iPhone 5 ! Keep blogging with Mobile apps for Blog Management !